Every Friday night we’ve developed a special ritual in our house: Family Movie Night. At the end of a long week, it’s a chance to come together, bond, and reconnect as a family unit. Each of us has really come to look forward to these special Friday nights! After a long work week and crazy school schedule we like to take a night and just relax! 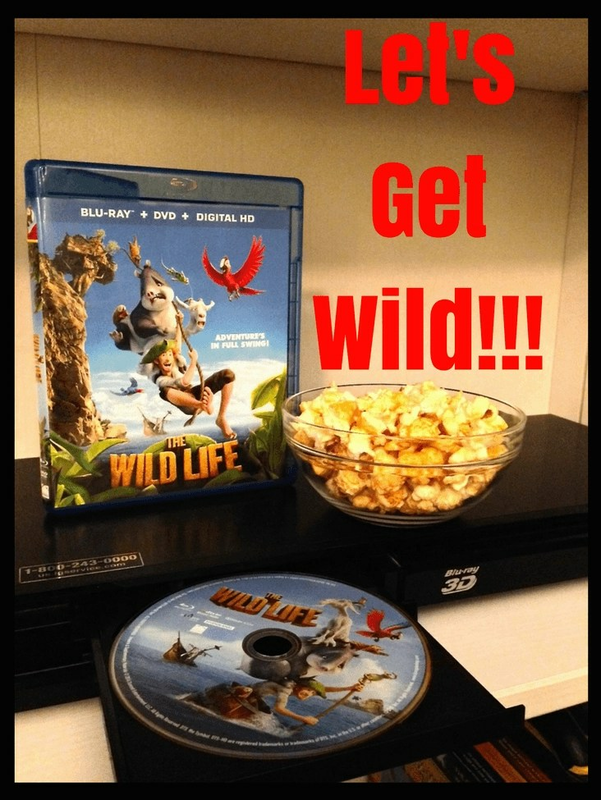 Movie nights are truly a MUST in our house! 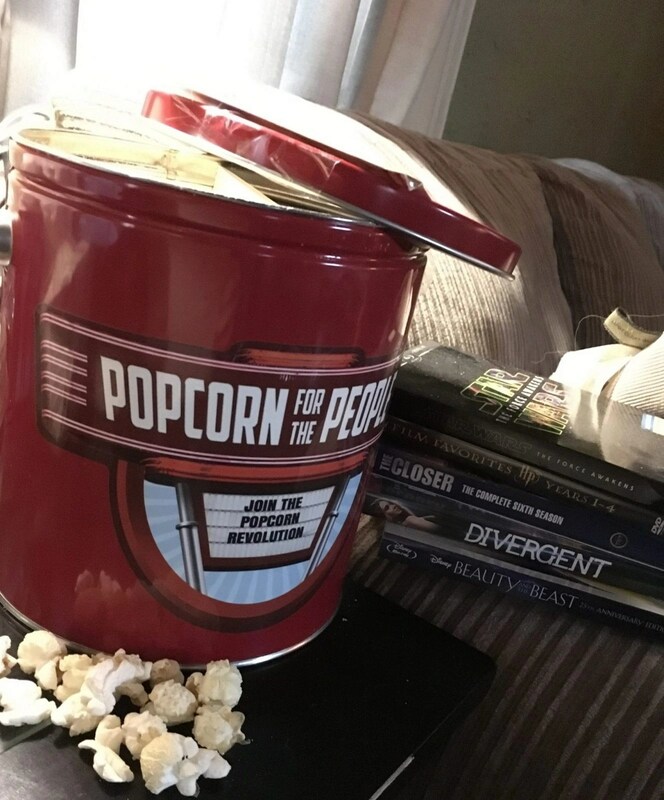 We enjoy all sorts of fun movie flicks but nothing goes together with a movie night than popcorn! For years we have enjoyed the traditional flavor of movie butter popcorn. More recently we have found Popcorn for the People, a flavored popcorn, that I think you will LOVE as much as we do! Photo Credit: Lionsgate Entertainment, Inc.
Friday evenings have become movie night in our household. It’s a chance for us to order our favorite food, relax together as a family, and have a few laughs. 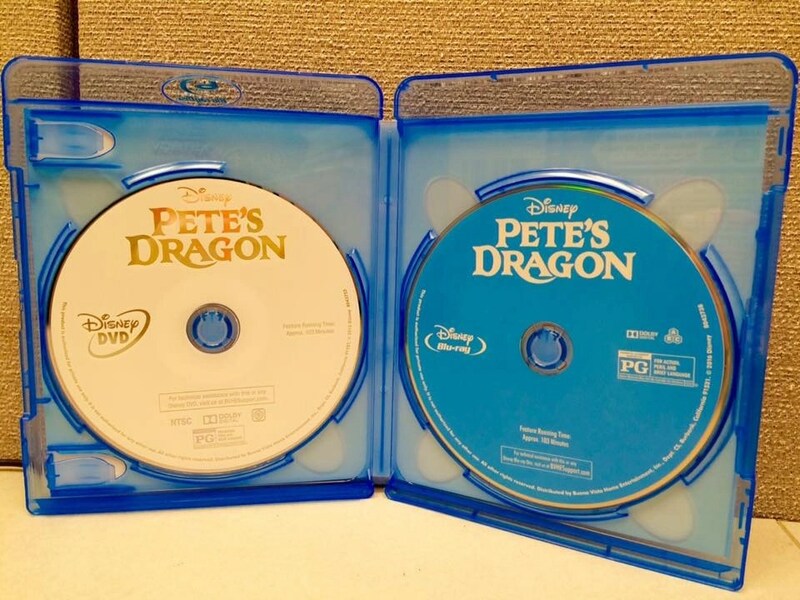 My son really enjoys movies with lots of action and adventure; finding new options he likes can be a challenge for me. 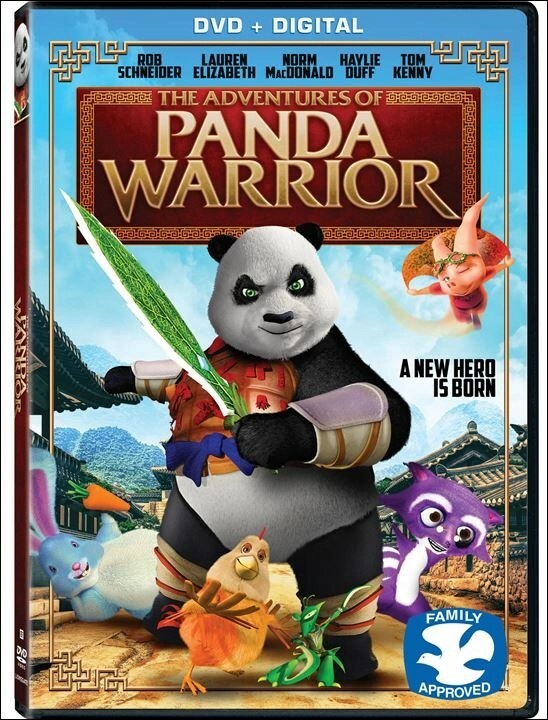 I was really excited when I had the chance to check out Lionsgate’s newest release, The Adventures of Panda Warrior!